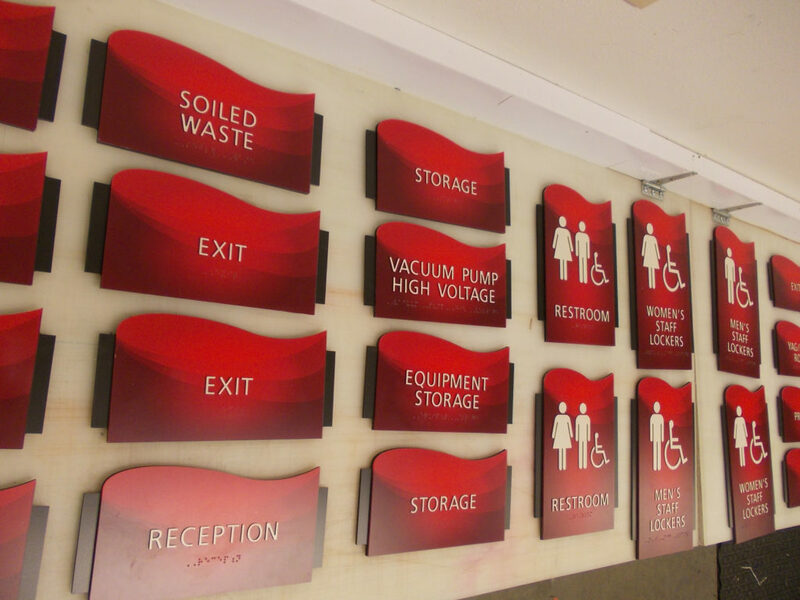 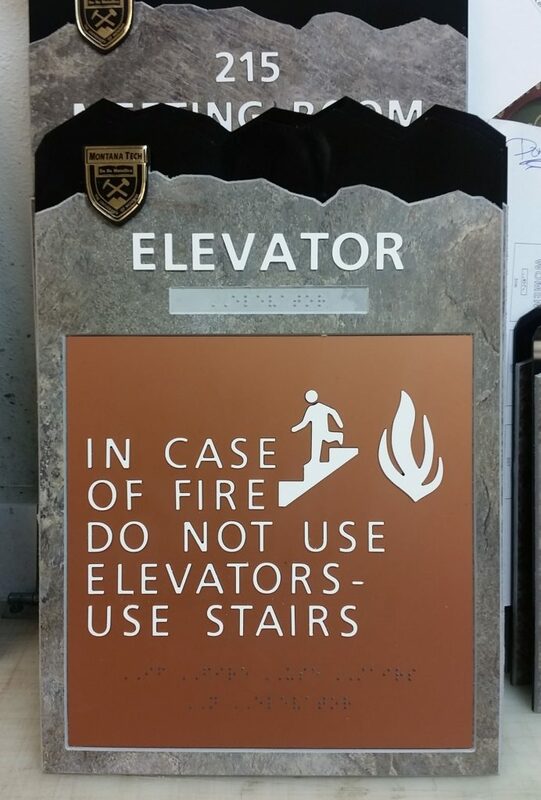 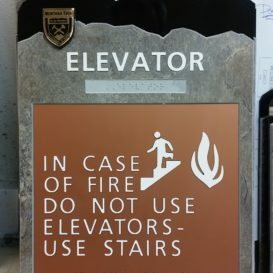 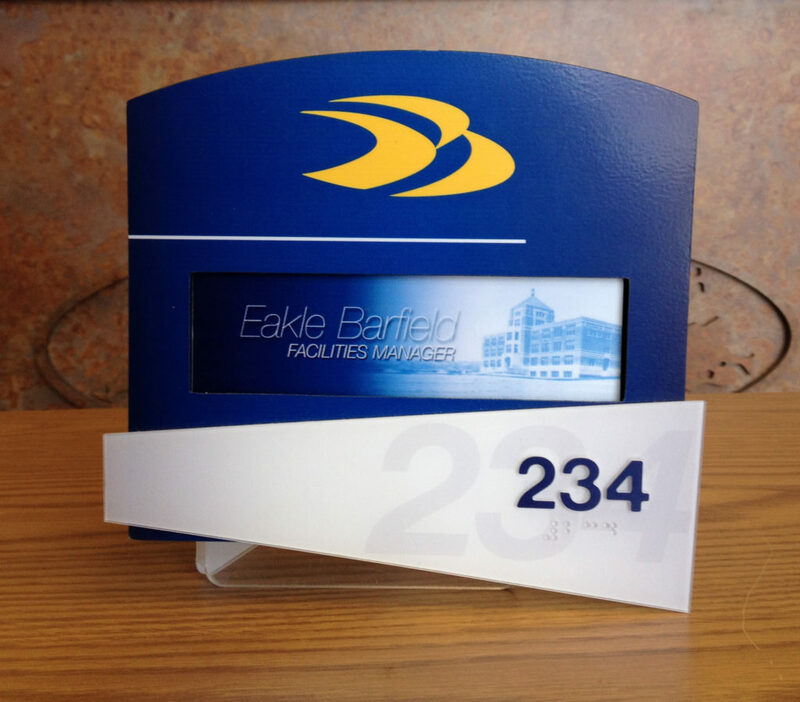 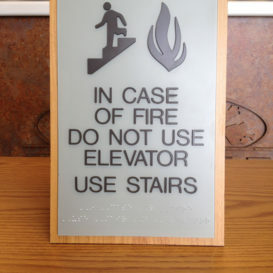 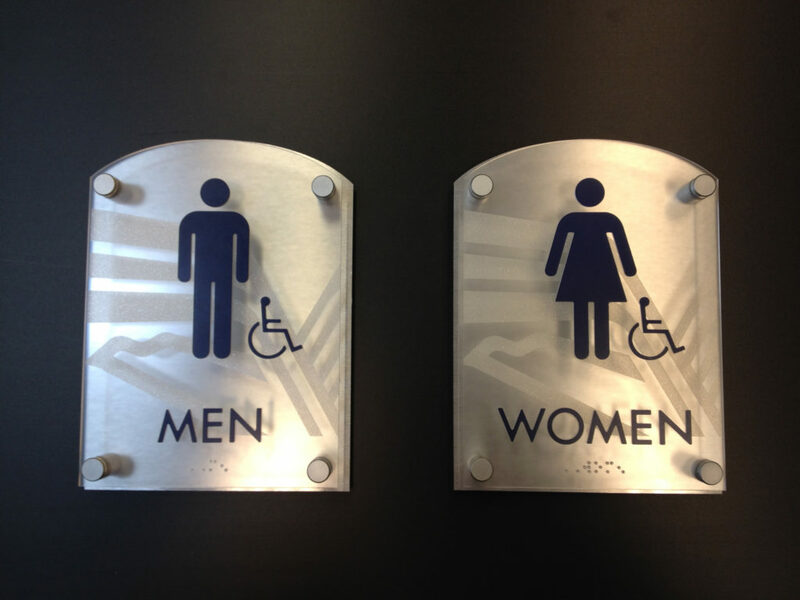 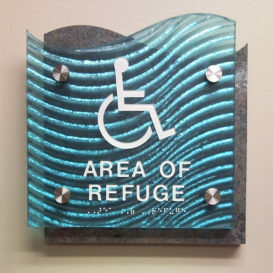 ADA-compliant signage that stands out, visually and tactually. 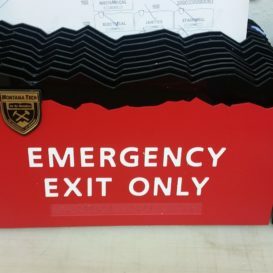 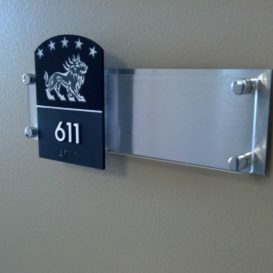 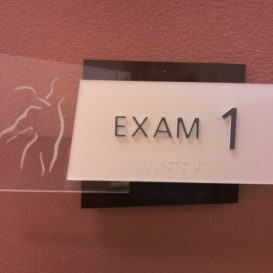 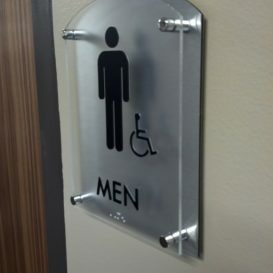 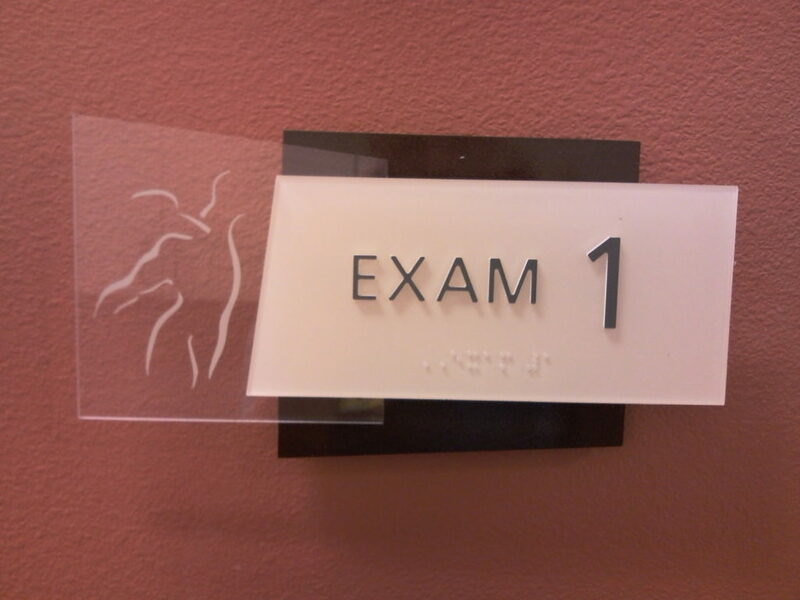 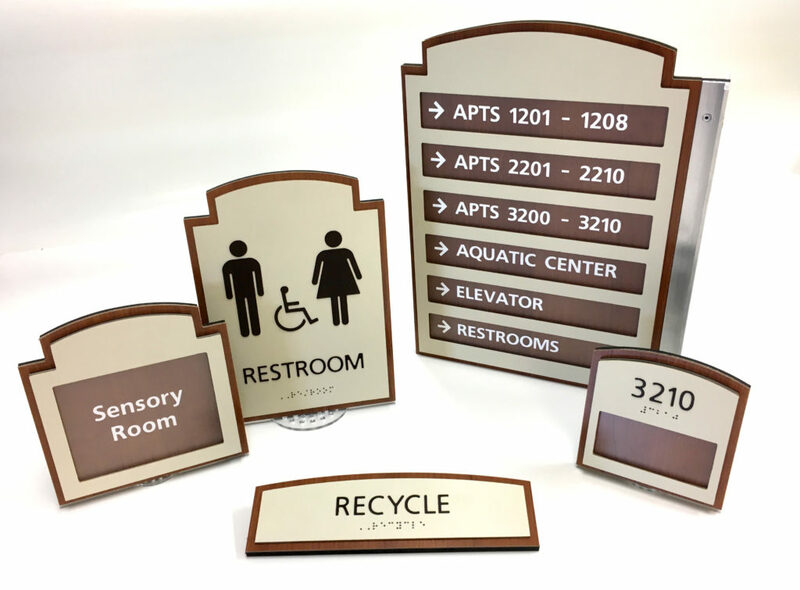 ADA-compliant signage is most common in healthcare facilities, government buildings, and schools, but most interior directional signs should comply with at least some of the guidelines in the Americans with Disabilities Act. 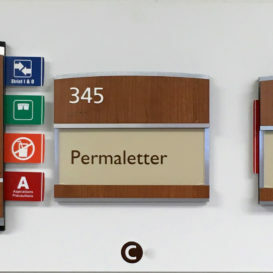 We won’t outline all the guidelines here (read more about them in this Wikipedia article), but essentially, the signage must be easy to read both visually and through touch, making the signage accessible to individuals with visual impairments. 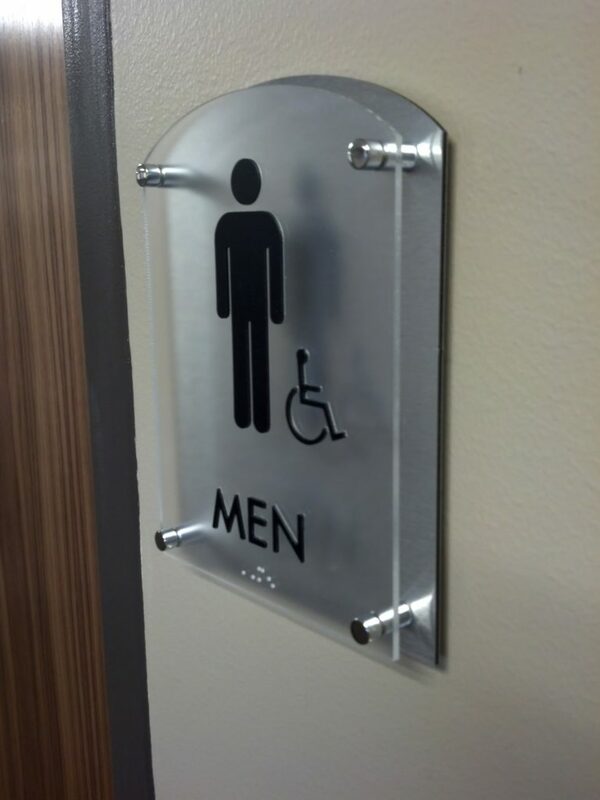 ADA signs don’t have to be boring, though. 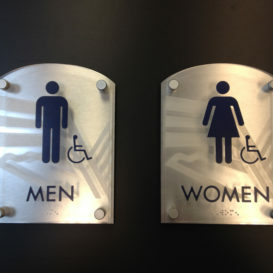 Even within the specific guidelines of the ADA, there is plenty of room for interesting materials and unique designs. 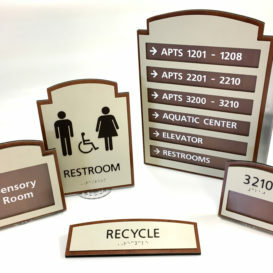 If you’re looking for ADA signs which stand out, visually and tactually, look no further. 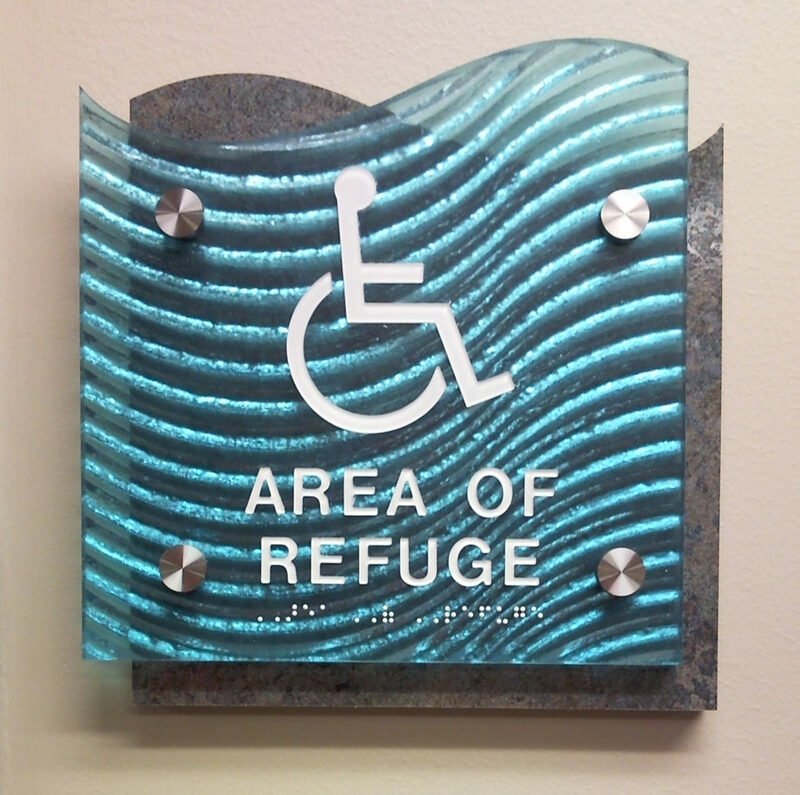 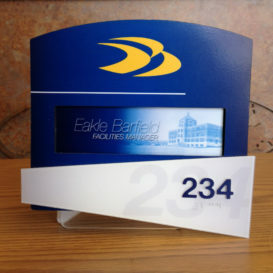 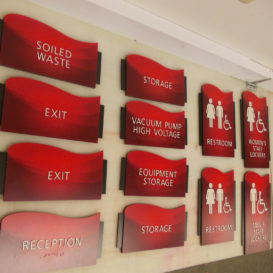 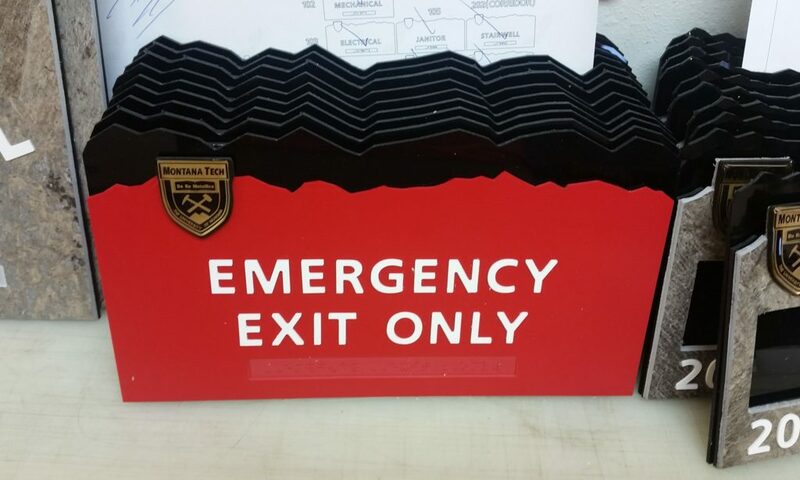 We have worked with many clients on small- and large-scale ADA signage projects in the past and we’re confident we can help with your project. 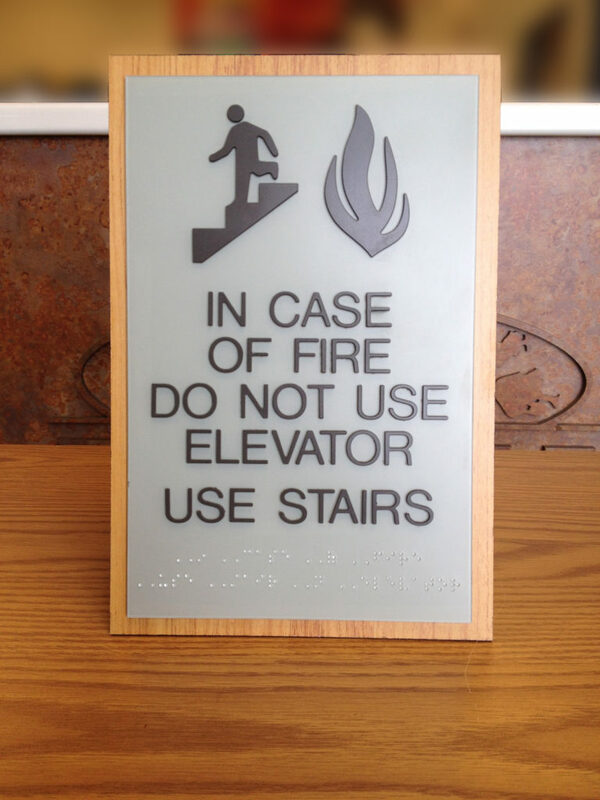 Feeling a bit overwhelmed by the prospect of installing ADA signs across a whole building, or a whole campus? 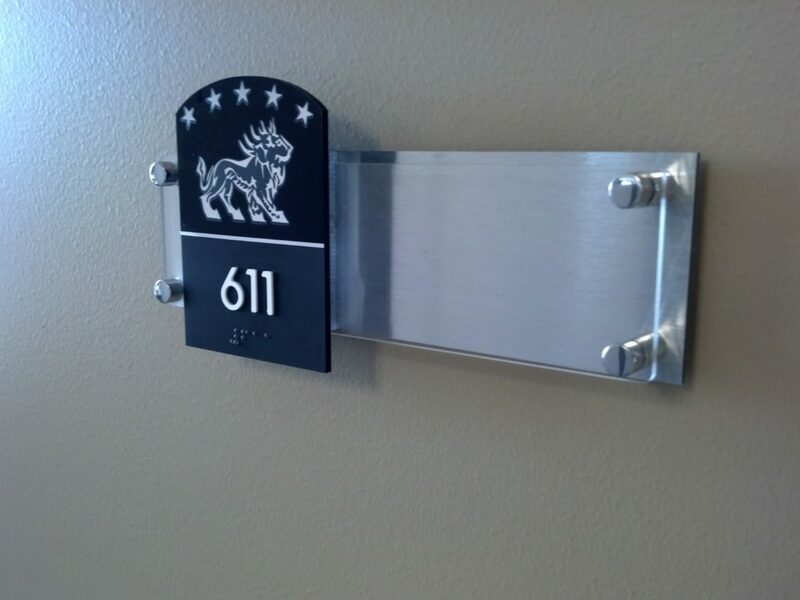 We offer installation services at locations in the Billings region.